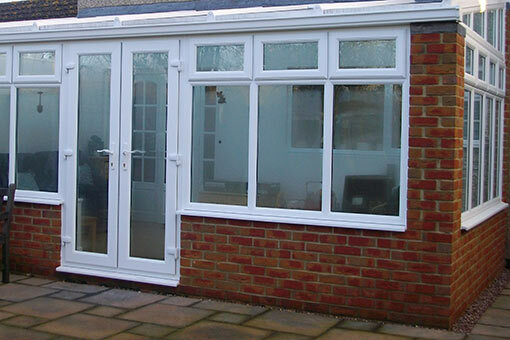 Augment your living space with the stunning patio door installations offered to you by the professionals at Solo Home Improvements in Swindon, Wiltshire, Gloucestershire and Oxfordshire. There is something suit everyone and every home at Solo Home Improvements. 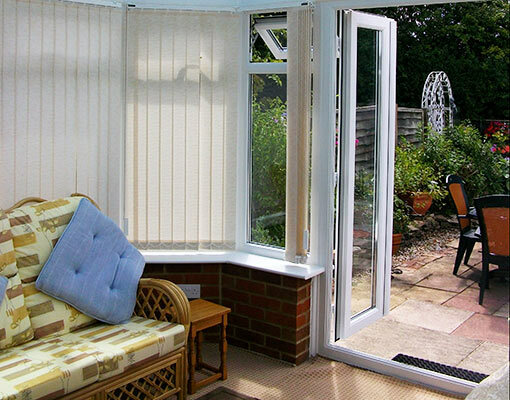 Patio doors bring increased light into your home and make your exteriors more accessible. We provide patio doors in a variety of colours, designs, and styles, and by taking the time to discuss your needs first our home improvement specialists confidently ensure your satisfaction. Designed with you and your home in mind, Solo Home Improvements installs patio doors to suit your existing decor and accentuate your personal style. Fully fitted patio doors open up your property to the great outdoors and encourage you to enjoy the outside as much as the inside. Patios and bi-folds allow beautiful, natural sunlight to flood into you home today, and transition from your interior to exterior seamlessly with the luxurious patio door options from Solo Home Improvements. Need a quote for patio or bi-fold doors? For a free survey with no added pressure or obligations, contact the dedicated installations team at Solo Home Improvements. We take great pride in our work and strive to exceed your expectations at every opportunity. Solo Home Improvements will help you choose from the many styles available by visiting you in your own home with no pressure or ‘hard sell’ tactics.